No matter how you define bohemian interior, it always comes down to mixing patterns and textures. Surely, you’d like to be a mix master when combining these two important design elements, right? When it comes to mastering this mix-and-match art, however, there are no rules. 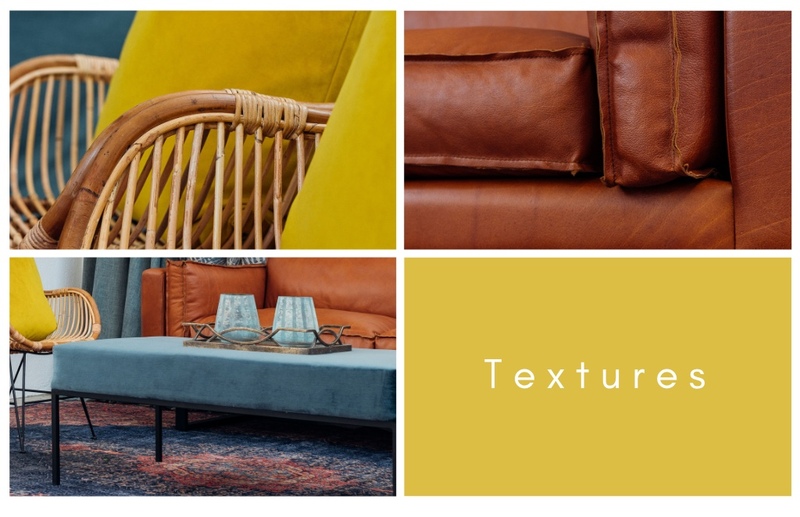 It all comes down to personal taste, the overall interior look and feel of a space and how bold or simple you’d like to keep your décor. 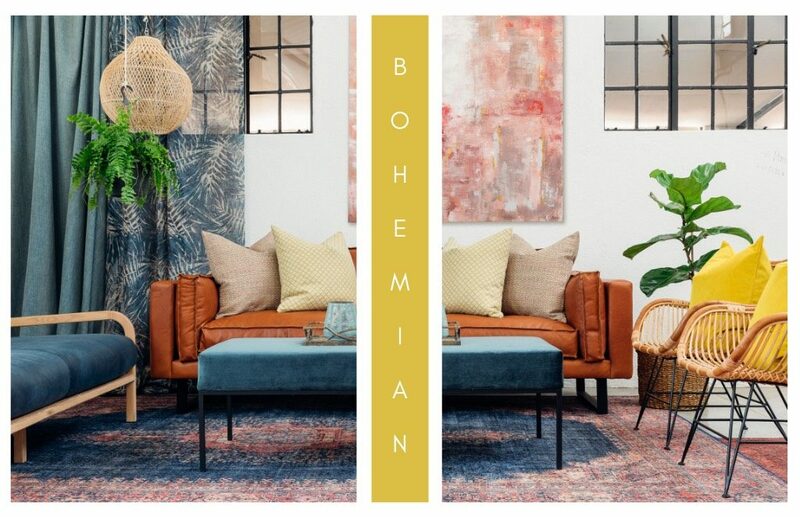 In this blog article, we share a few basic, but useful tips on how to create a bohemian-inspired interior look by mixing patterns and textures. 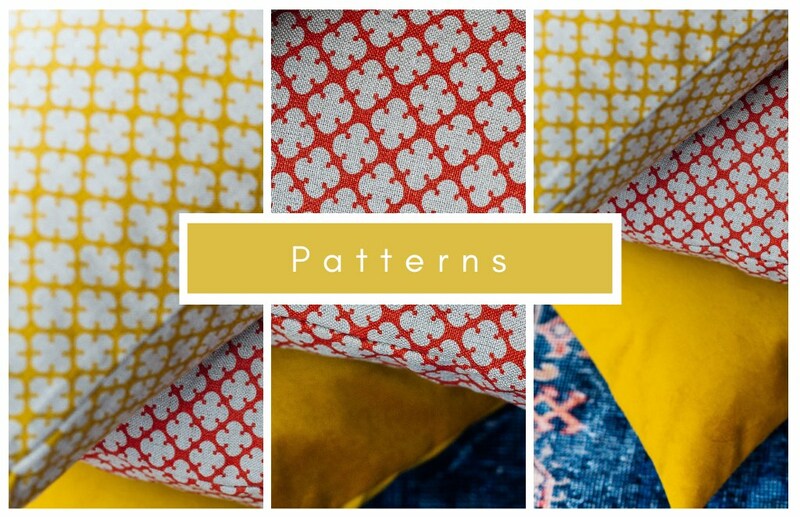 Another way to incorporate patterns and textures into a setting is with aesthetic accessories. Keep in mind that the décor elements should support and complement the overall look, but not overwhelm the eye with too many details. 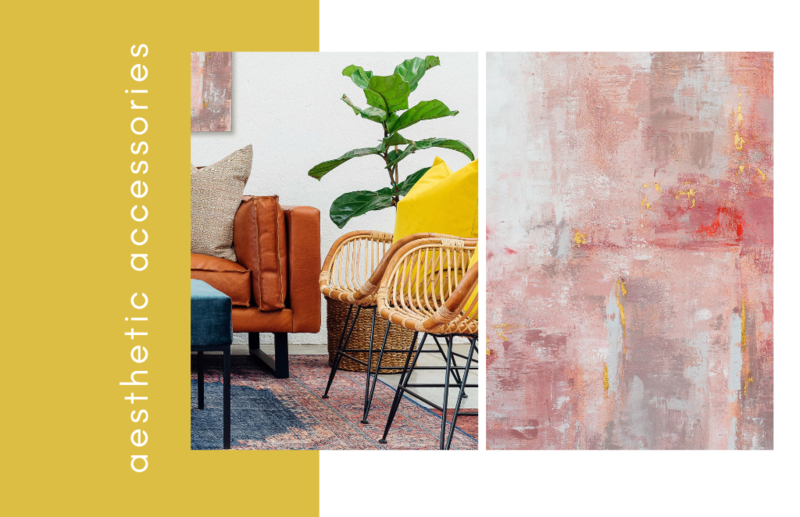 To complete our bohemian-inspired room, we used an eclectic piece of wall art, which picks up and repeats the warm hues of the furniture and rug. You can shop this statement canvas here. At Incanda, we believe that bringing greenery into a room instantly adds life to a space. To add another layer of texture and visual interest to the setting, we opted for a hanging Fern and Fiddle Leaf in a woven basket. We’d love to see how you apply these tips to create your very own bohemian-inspired look! Share your interior spaces with us on Instagram or Facebook by tagging us and using the hashtag #incandabohemian.